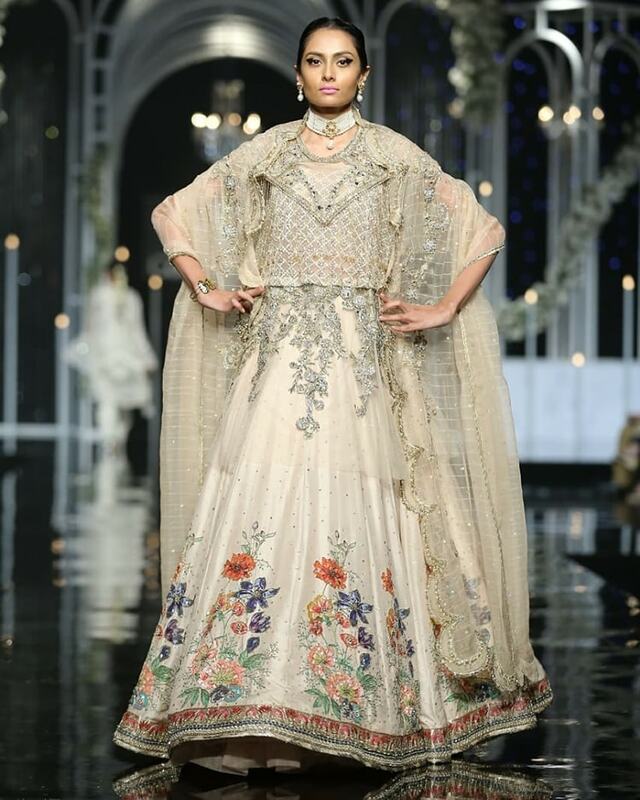 With emerging fashion trends, bridal fashion has been reshaped in a very refined way. 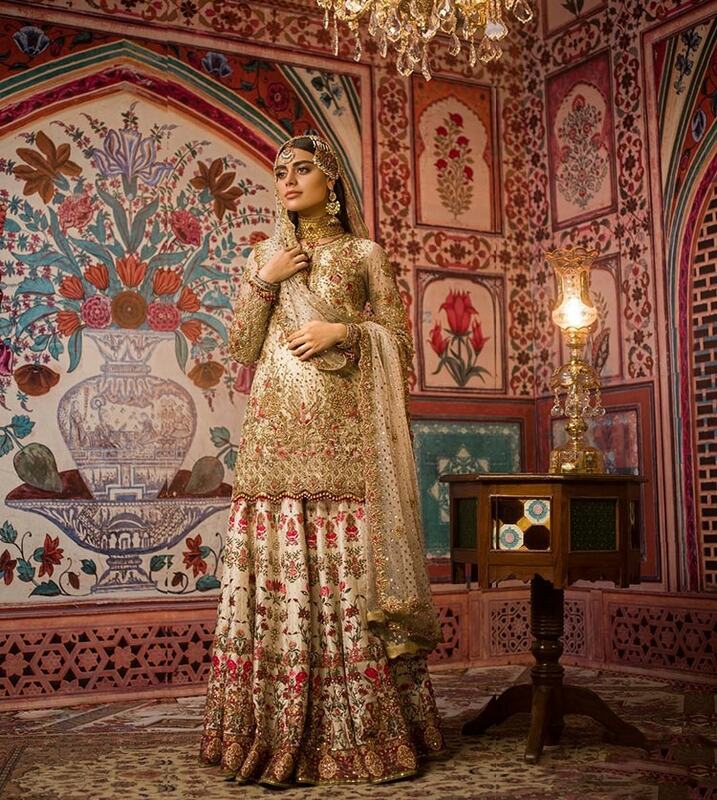 Designers are coming with the contemporary yet classic collections that you would love to wear on your big day. 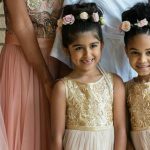 Modern brides are not taking it easy when it comes to picking the right dress for their special day. 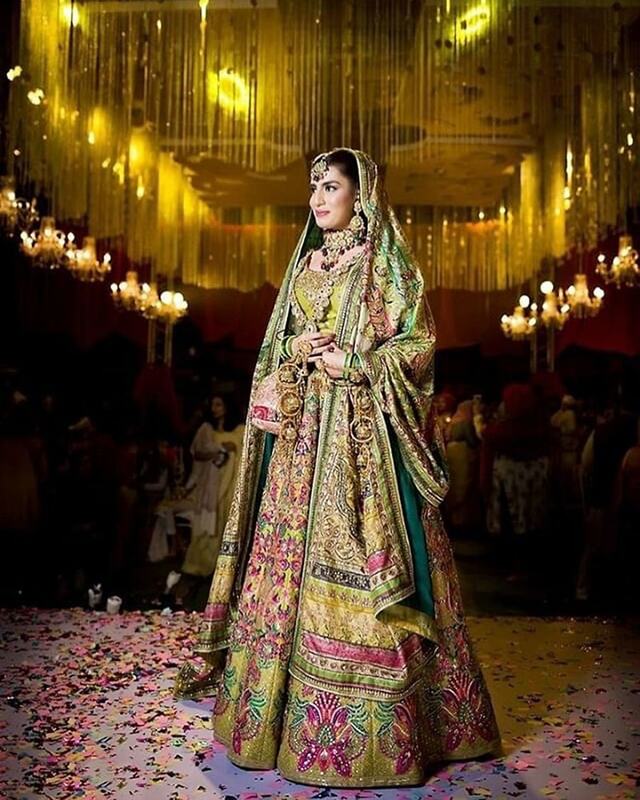 Every bride is looking for an amalgamation of traditional and voguish bridal dress. 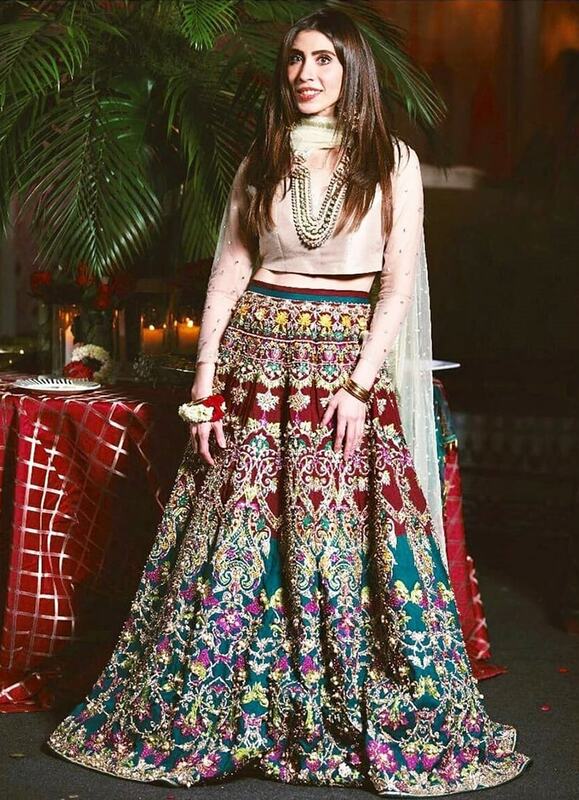 You can have both, modish and a perfect ethnic look with the printed lehengas trending these days. 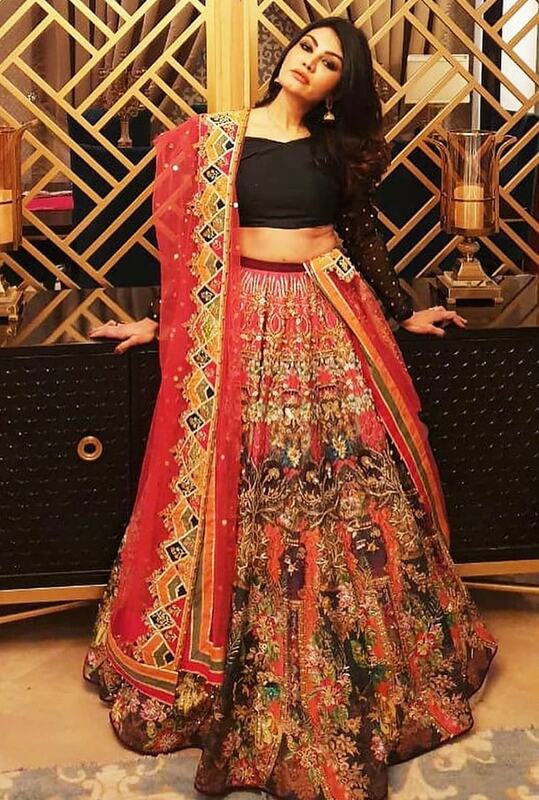 These lehengas are winning many hearts because of the attractive colorful patterns and delicate embellishments. 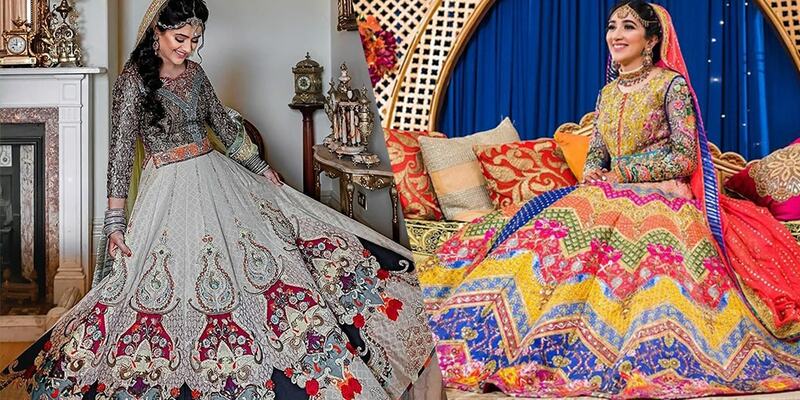 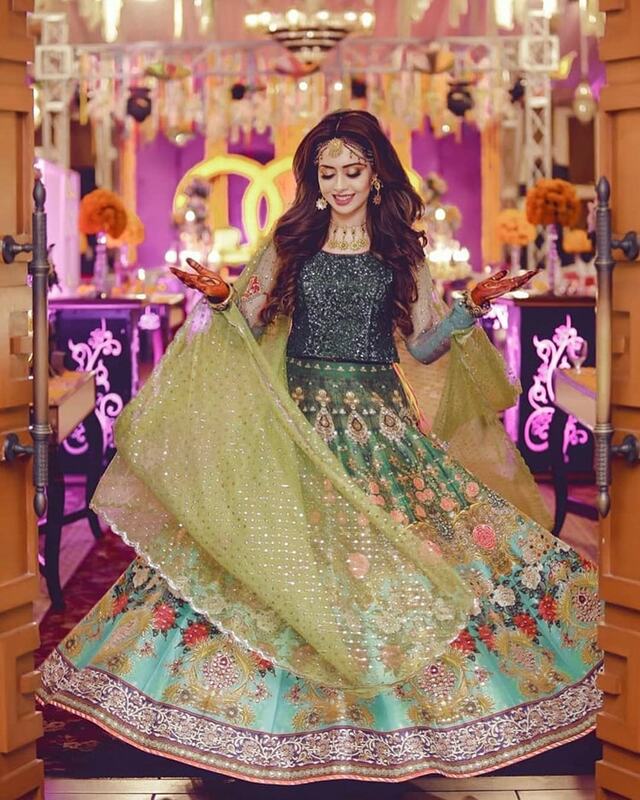 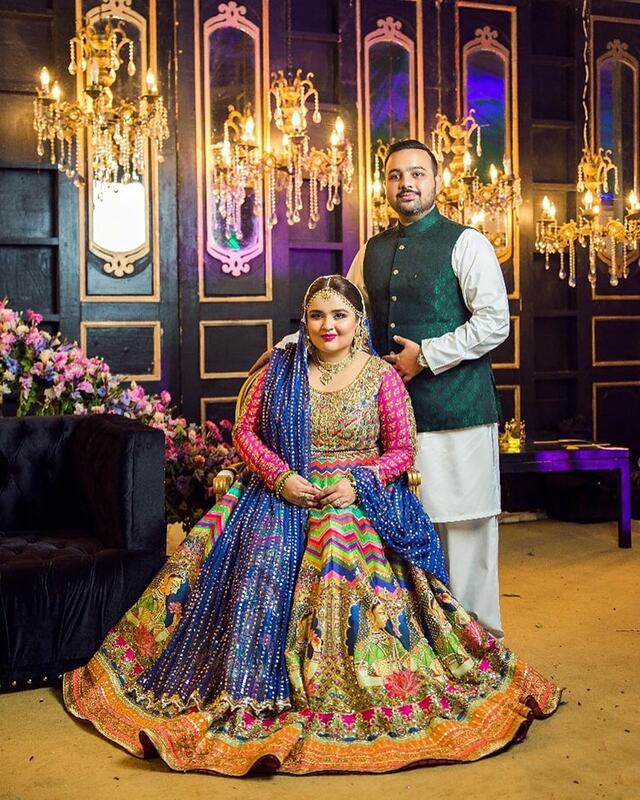 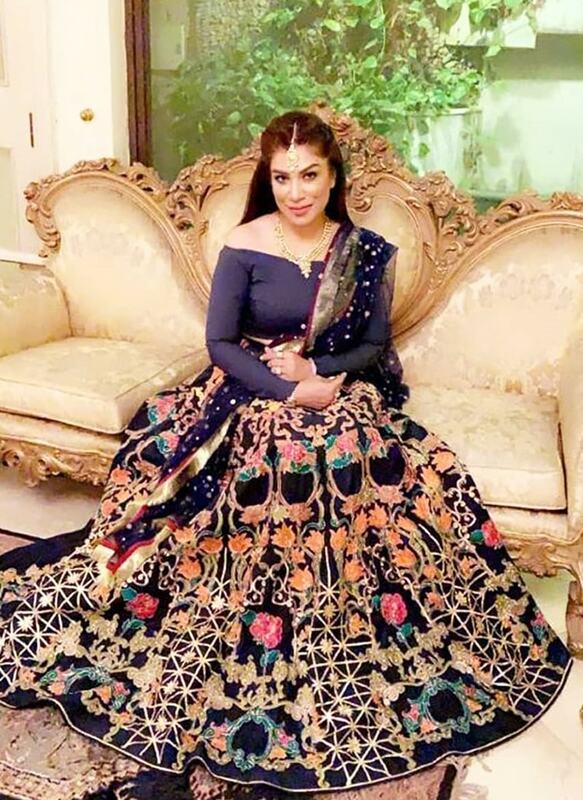 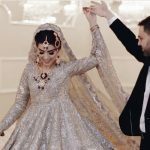 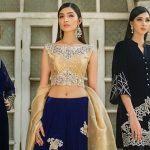 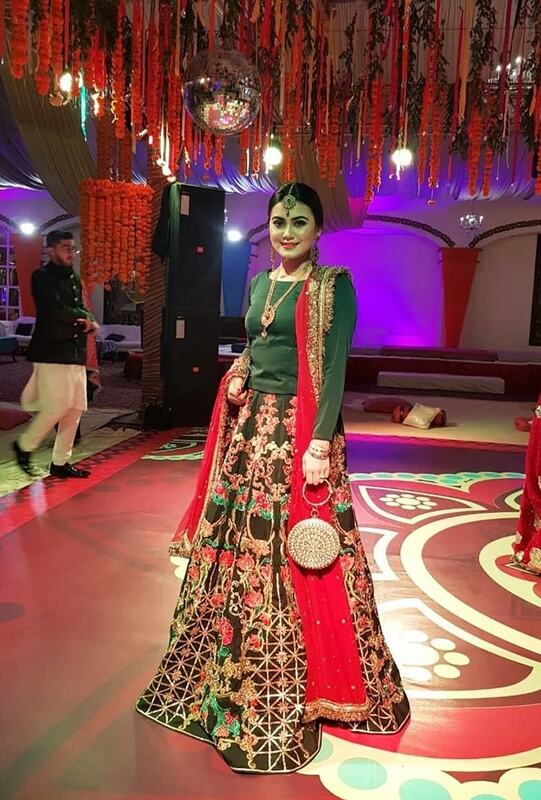 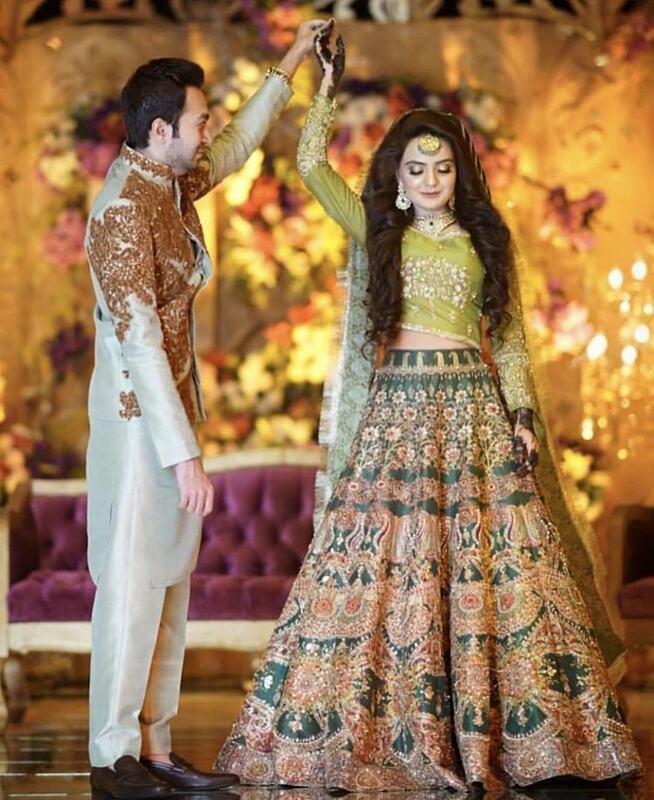 Many designers are putting their best foot forward with their mesmerizing printed lehenga collection and it is imperative to mention Nomi Ansari who is on the top of the list. 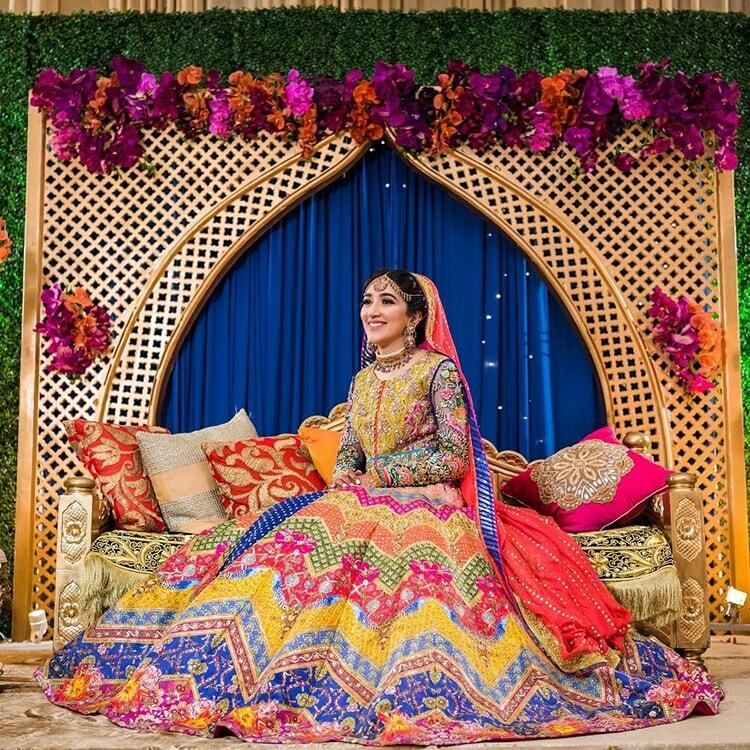 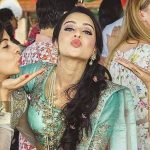 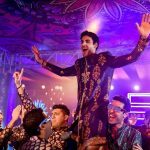 The designer is known as a Godfather of the printed lehengas for their striking and sparkly colors and detailed designs. 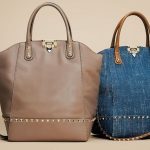 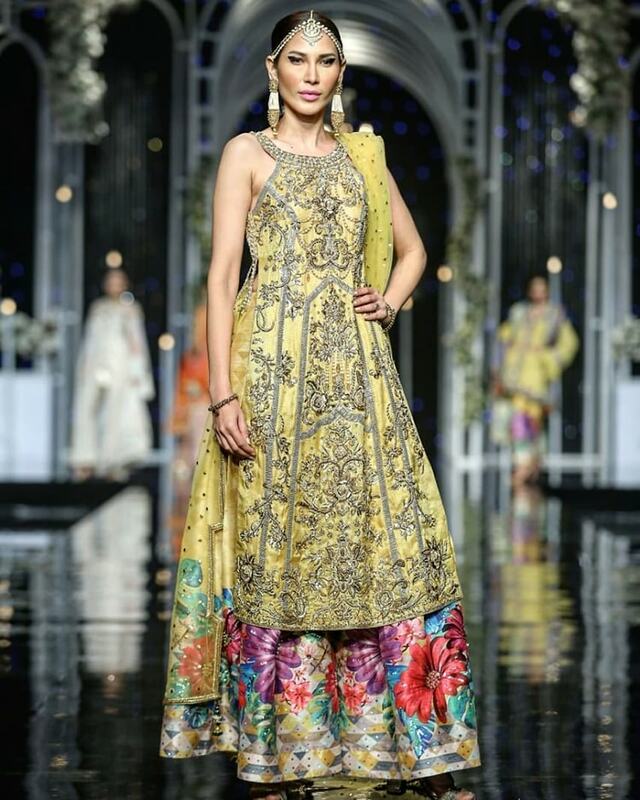 Erum Khan Couture and Nickie Nina also have some of the timeless pieces that you can consider. 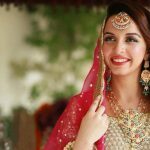 Tena Durrani is not behind in this area. 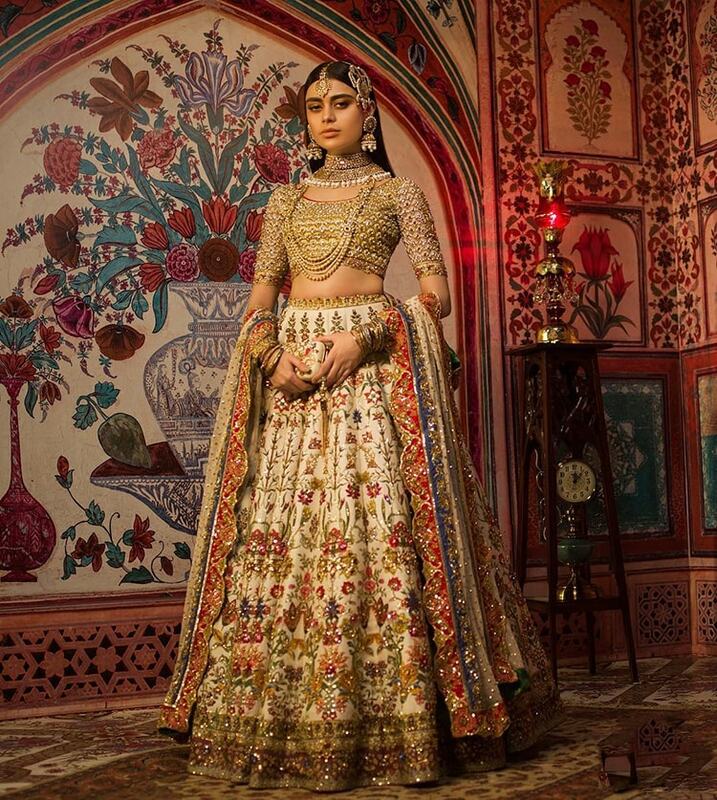 When you look on the other side of the border, you will be amazed by Sabyasachi’s eternal collection. 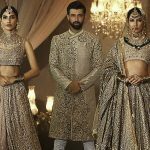 Within years, Sabyasachi has gained immense popularity because of its modern take on bridal fashion while keeping the traditional approach intact. 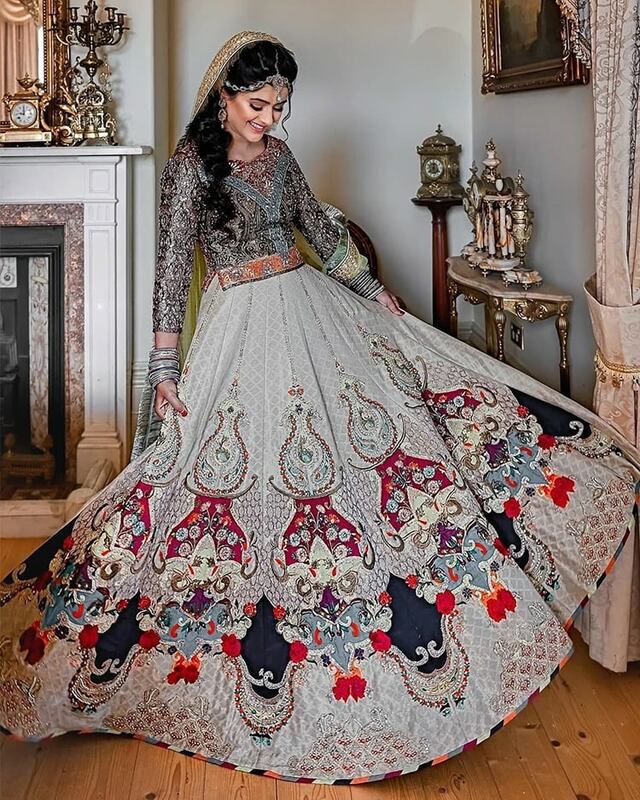 His amazing cuts and designs are everything a bride dreams of. 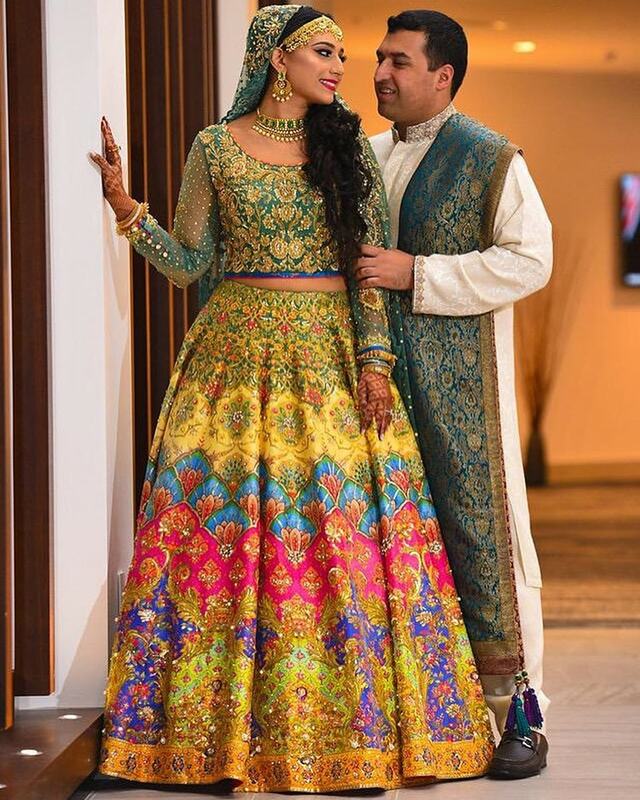 Take a look at our favorite picks of printed lehengas. 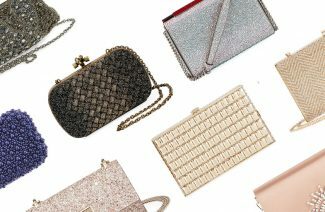 These perennial pieces are our most favorite. 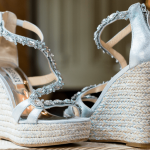 These inspirations will give you a vivid idea of what to pick for your big day. 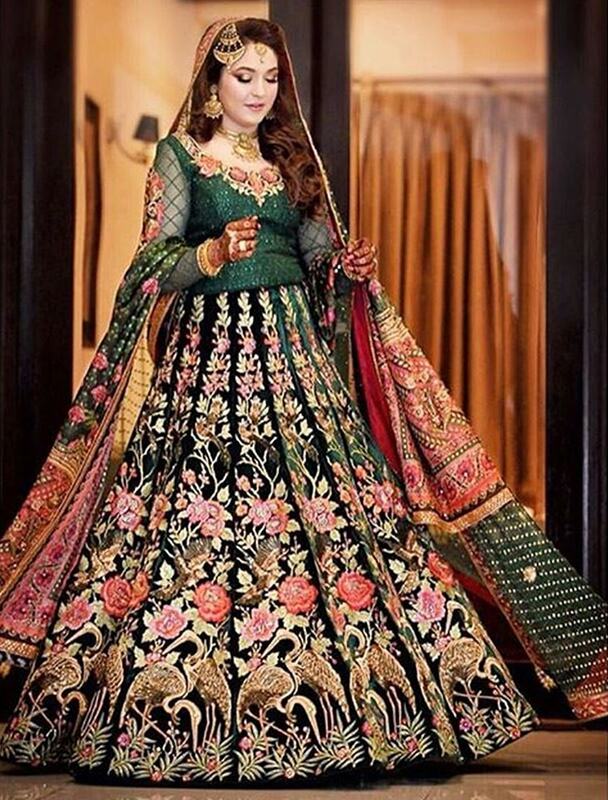 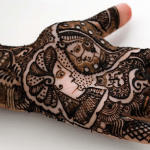 Printed Bridal Lehengas are trending and for all the right reasons. . 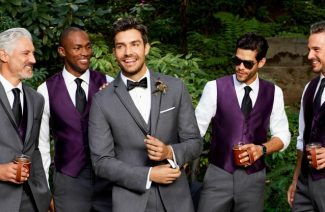 These inspirations will give you a vivid idea of what to pick for your big day.